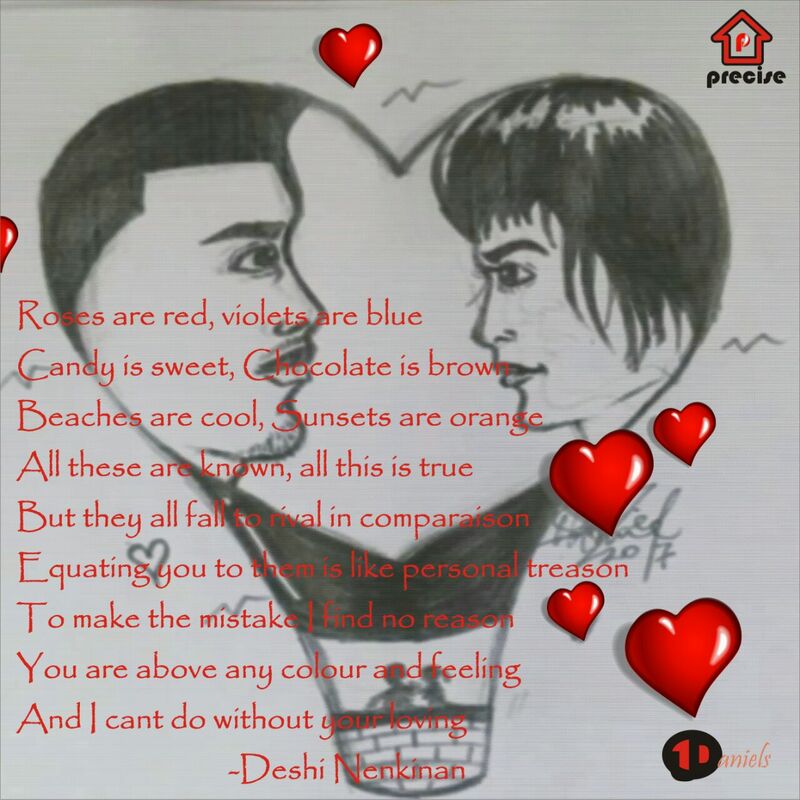 Your loving – A beautiful poem – Spoken Voiceless! And i cant do without your loving. Very nice poem, and an equally nice image. Such a beautiful and wonderful piece. Keep it up!!!! Awesome buddy! I loved it!